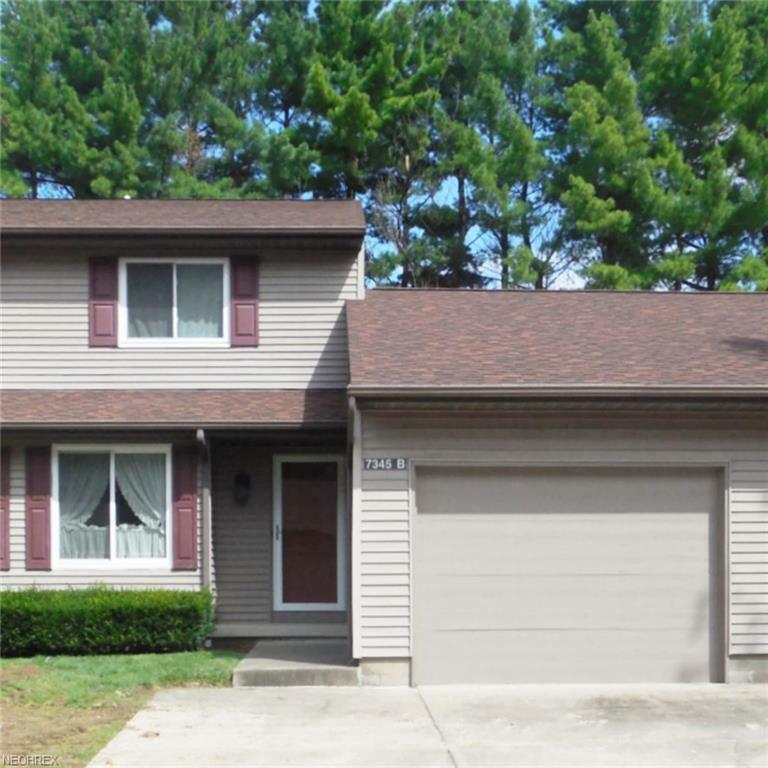 Well-maintained condo located in the heart of Boardman. 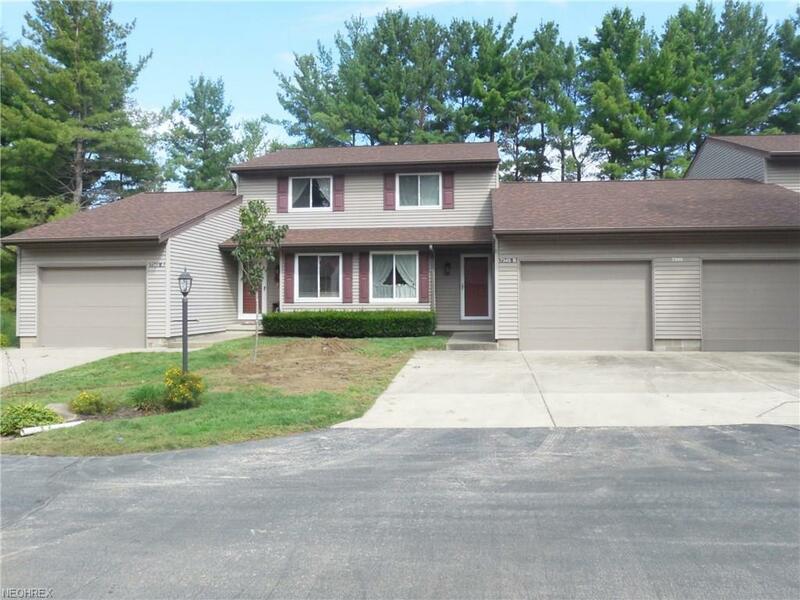 Close to shopping, restaurants, Mill Creek Park and more! 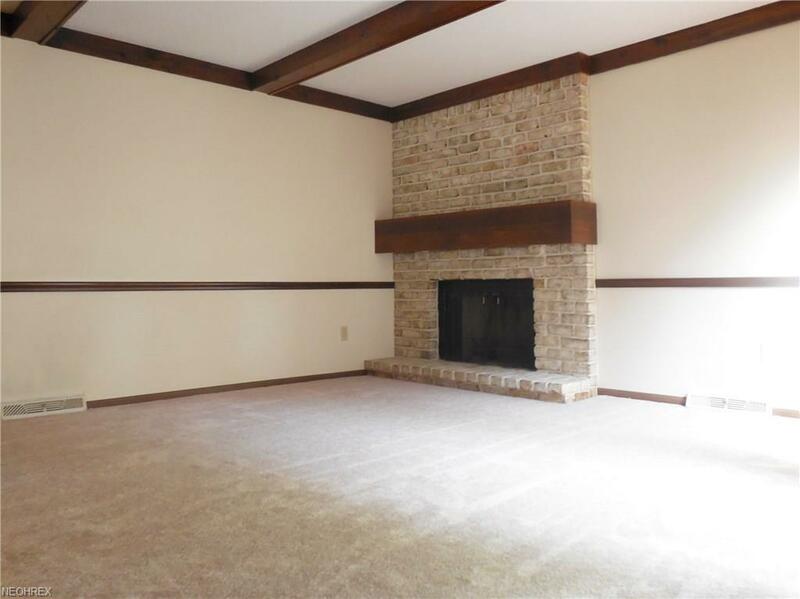 Gas fireplace and brand new carpet in the family room. 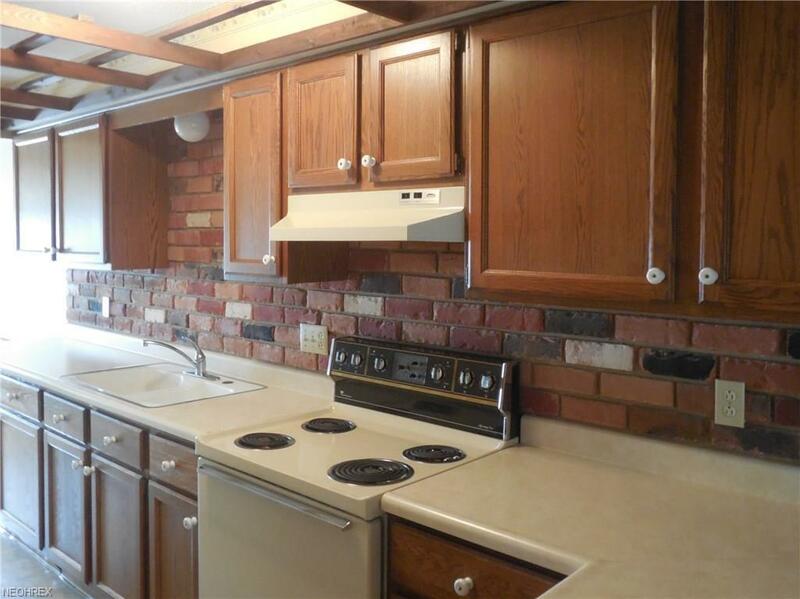 Updates include hot water tank (1 year), new windows throughout (1 year) and central air (last few years) - all dates are approximate. Very quiet neighborhood but close to everything! Sale subject to probate court approval. Call today for your private showing!